Mark is an amazing soul! His work is transformational & very spot on. 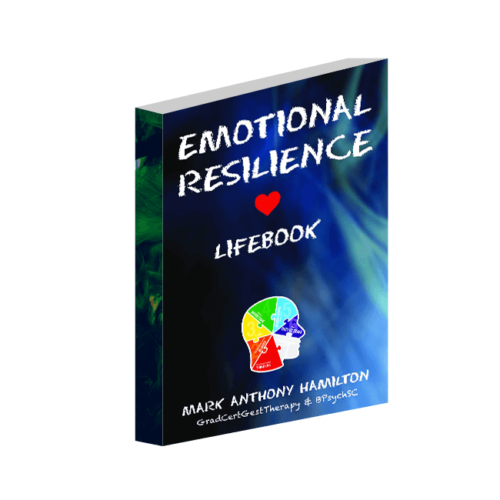 He is a fantastic facilitator who really creates a safe space to truly open up & be honest. He has worked on me a couple of times now & I would happily recommend him to anyone! To have a session with Mark is truly a unique experience… and this was over the phone can’t imagine in person! I was going through some big changes and had a decision to make so before the call I was in my head and was experiencing overwhelm. 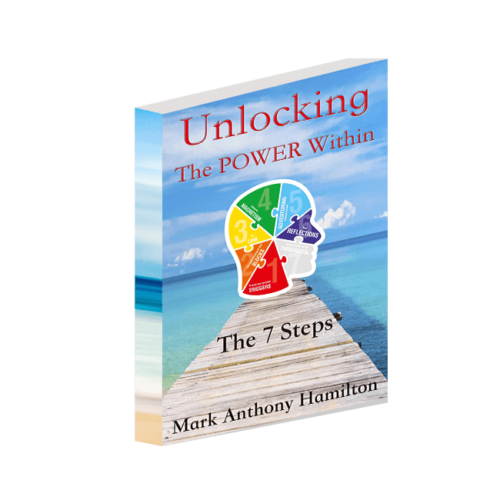 Through out the call I felt supported and in a safe space as Mark guided me to shift the energy. Felt back in flow and passionate about the direction I was heading in. Working with Mark is more than an investment, its a gift to yourself, highly recommend. I attended Mark’s Energy for you Soul workshop walking in with no idea what to expect. It was a small intimate group which allowed for very deep connection between all participants. Mark is an amazing facilitator with the ability to establish an extremely safe and sacred space for each member to get vulnerable, dive deep, explore, express and connect. Each member held safe space for each other which allowed for very open expression of self. I had the most profound healing from attending this workshop. I am not able to put it into words but if you are reading this then I highly encourage you to listen to that voice that brought you to this space and book in for one of Mark’s healing and sacred workshops.